Understanding Soundcard Interfacing by Ernie Mills, WM2U. 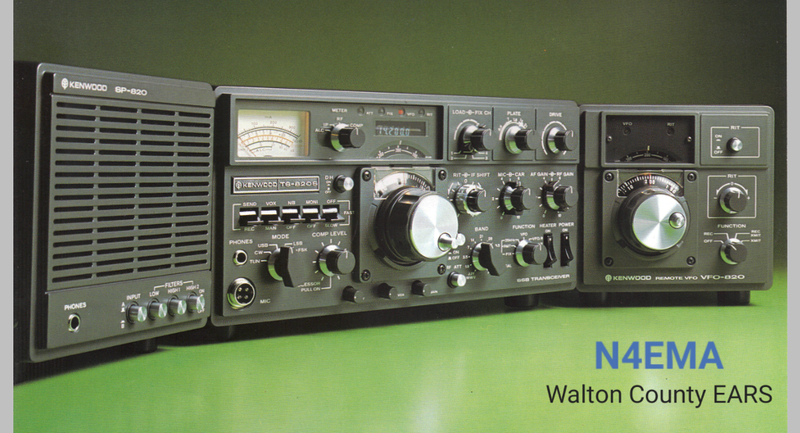 This month we discuss sending email over HF Radio. Hope to see you there.